I am a huge fan of classic finger foods. 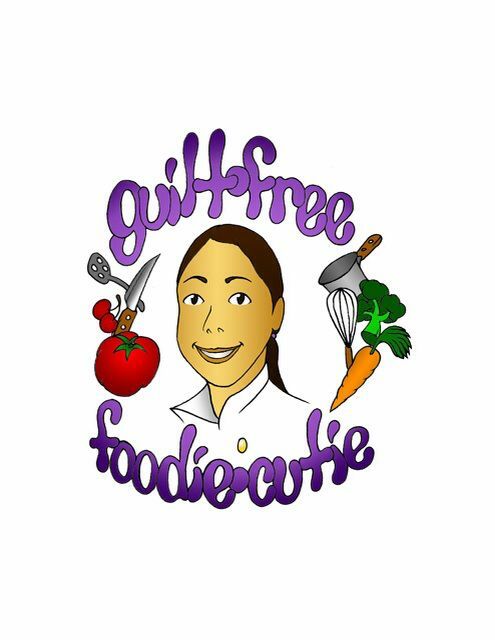 As the Chef of Camp Celiac, I struggle with finding good gluten-free finger foods every summer. This year I was determined to offer a full meal of all the finger foods kids love but kids with Celiac Disease miss out on. 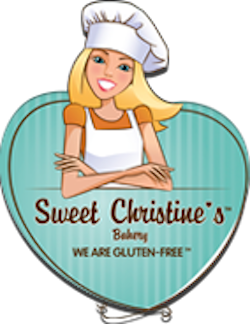 This last summer, we had a ton of products for the kids to try. Most items were pre-made so some things were well received while others were not. I love discovering and reviewing great products and this one is a favorite of mine. 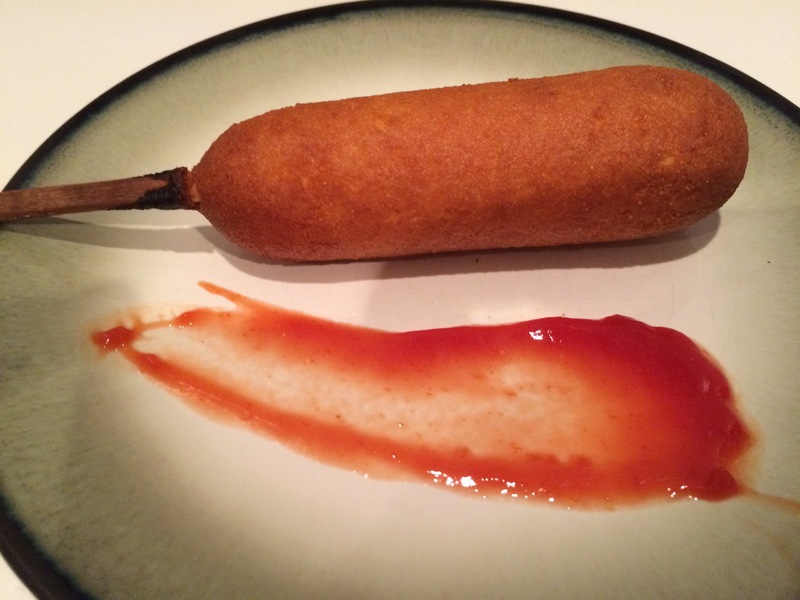 I have reviewed Foster Farm’s Corn Dogs before but this product deserves special notice. 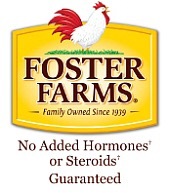 I would recommend Foster Farm’s Corn Dogs as the the best on the market. The cake outside is slightly sweet, it’s soft and holds up to many forms of heating. The dog inside is juicy, not greasy and most importantly, tastes great! This product is win for all ages, a product I will absolutely bring to our campers next year. Recently, I had a bunch of friends get together to celebrate the end of summer with food, drinks and good times. 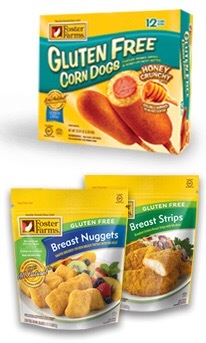 Foster Farm’s Corn Dogs were a great item to share and no one noted that they were gluten-free. I pre-cooked them, wrapped in foil and just reheated on BBQ in the park. As expected, they are were hit! 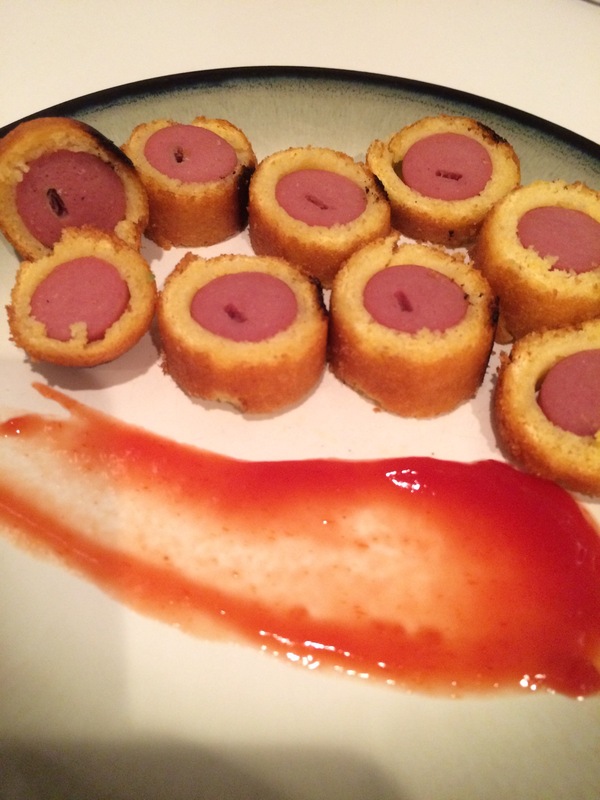 I have also served them as a fun appetizer, similar to pigs in the blanket. It’s an easy-to-make American classic . Heat the corn dog as instructed in the oven. When done, gently slide the whole corn dog off the stick. Then, slice the corn dog into 1/2 thick rounds. Serve on a platter with mustard, ketchup and other dipping. Below is some nutrition information and prep instructions. 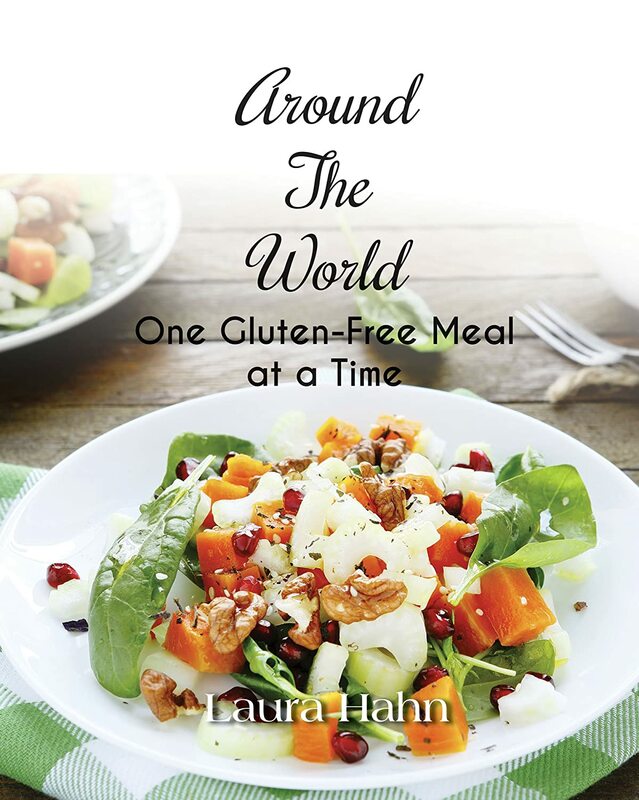 *Percent Daily Values are based on a 2,000 calorie a day diet.